What you are about to hear is not a song…It is a living, breathing narrative of everyday life in Africa’s most populated city. 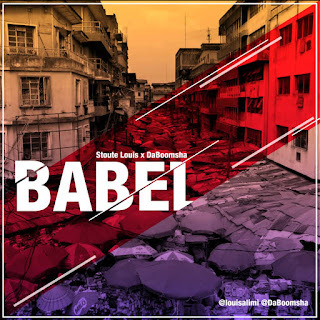 Skillfully crafted by ace emcees, Stoute Louis and DaBoomsha with production credits by Earl Hickey, “Babel” paints a graphic picture that is intriguing yet familiar. 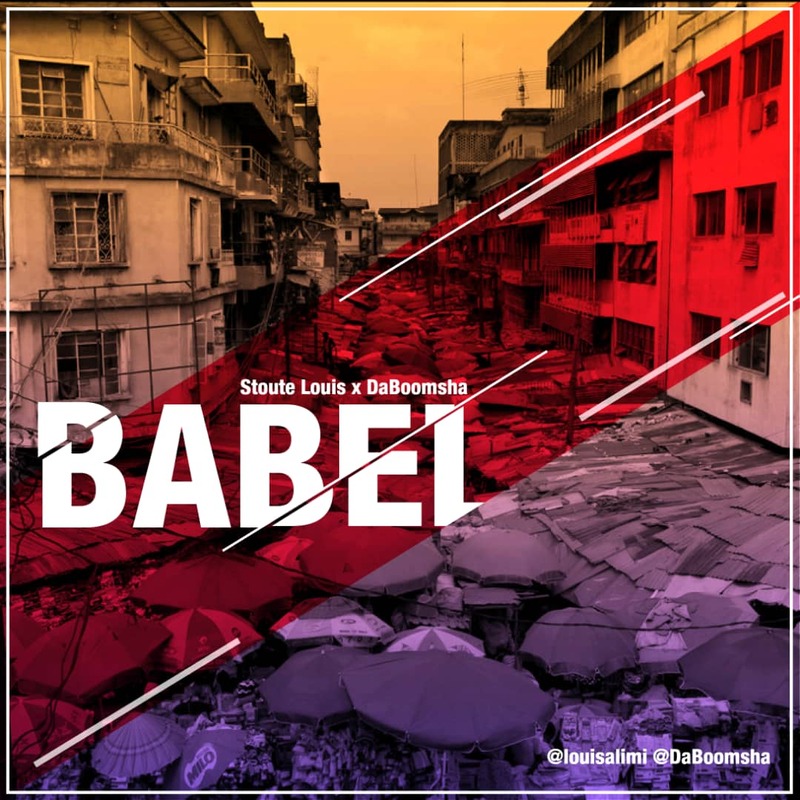 This is Babel… The city of hustlers. This single is the first installment off the full album “Peace God” set for release on the 31st of March, 2019. Stoute Louis grew up in A.E Ajao est. He is so fierce in lyrics with an impeccable flow. He has a captivating voice you wanna listen to. Meanwhile, Da Boomsha is a HipHop Luminary, TV Show Host, Radio Presenter, Performing Artiste, Writer as well as an Entertainment Lawyer.